100% Certified Organic Cotton - Pure organic cotton inside & out. Unsurpassed absorbency. Organic Cotton Cord with Knot - Twisted cotton for enhanced durability. Organyc brand feminine care products completely protect and respect your sensitive skin. 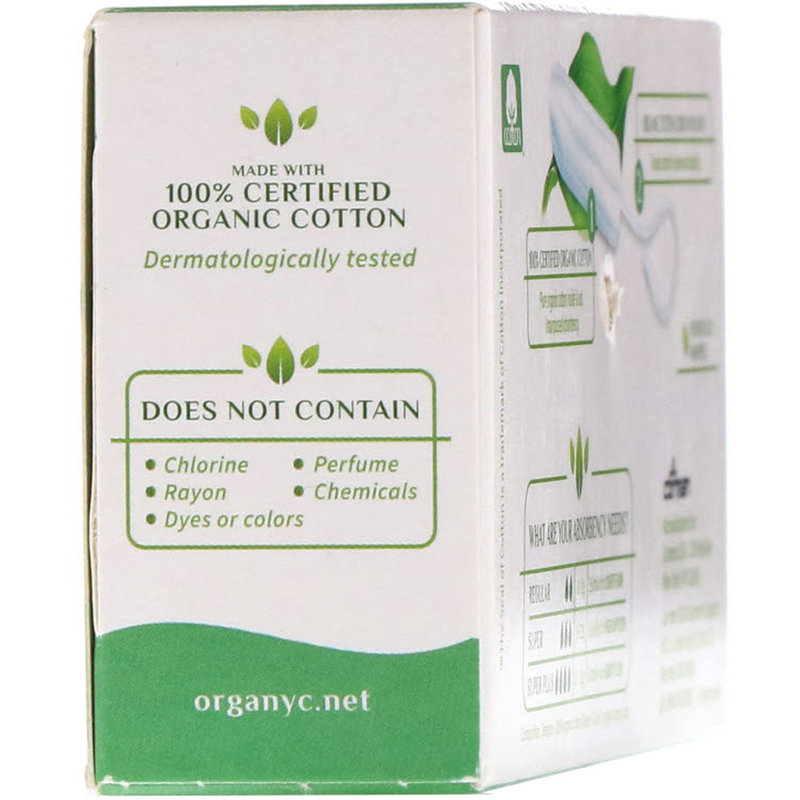 Organyc tampons are made with 100% certified organic cotton that delivers unsurpassed protection, and are cotton-soft and gentle so they respect your sensitive skin. Composition: Tampon - 100% organic cotton fibers. Cord - Organic cotton cord. 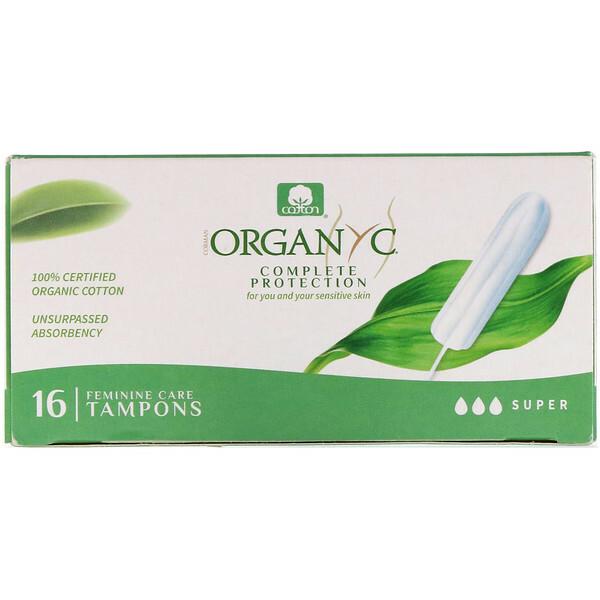 Important - Tampons are associated with Toxic Shock Syndrome (TSS), a rare but serious disease that may cause death. Read and save the enclosed information sheet.